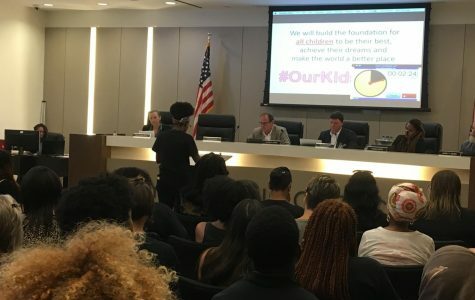 The City of Decatur bought the $40 million United Methodist Children's Home for their 77-acre green space Master Plan 2 years ago. The Master Plan includes building an amphitheater, track, field facility, and affordable housing options. Only recently has the city started to make renovations and use the space. 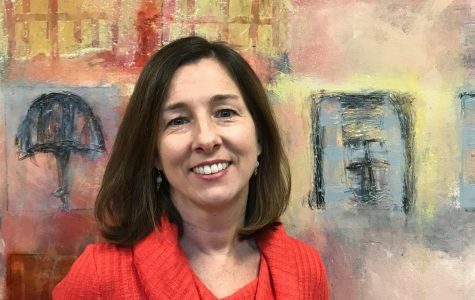 Andrea Arnold, who has worked within the City of Decatur for 21 years, was appointed City Manager in mid-December 2018 and started in the position in the new year. 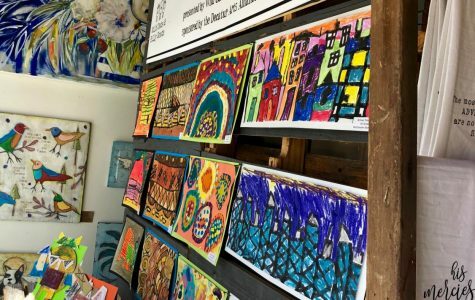 On Jan. 27, Wild Oats and Billy Goats (WOBG) partnered with the Decatur Arts Alliance to showcase student art in their store. This art came from a variety of Decatur City Schools such as Renfroe, Westchester and the 4/5 Academy. 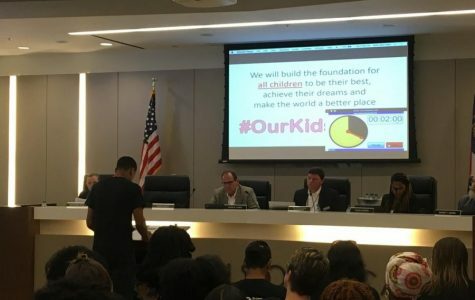 On Feb. 2, the Dekalb County courthouse was full of ongoing trials and debating high school students. Students played the role of attorneys, witnesses, time keepers and court artists as they argued against other schools and presented a case before a judge. 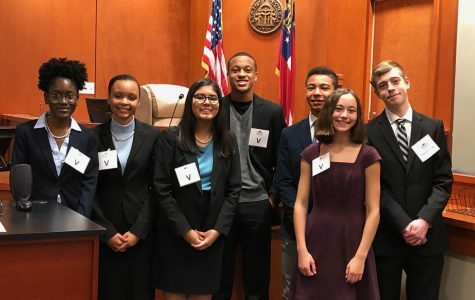 After a make-up round took place on Wednesday the 6th, Decatur’s mock trial team won first place. 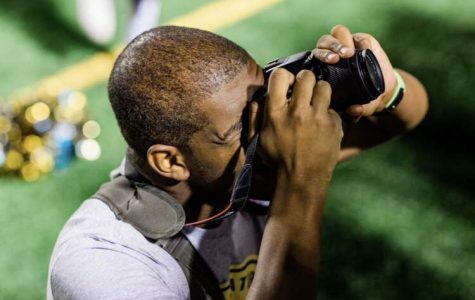 2018 alum Keson Graham, branded as “Decatur’s Photographer” during his time at DHS, began taking pictures in middle school for the Renfroe yearbook. But his love for photography really began his sophomore year at DHS. 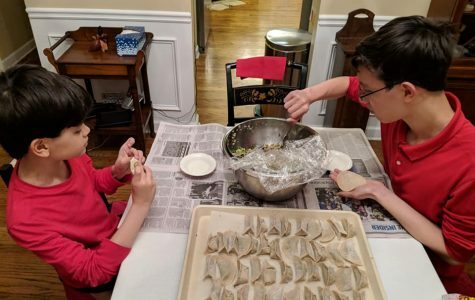 Decatur students welcome in the Chinese New Year with traditional foods, celebrations and superstitions. 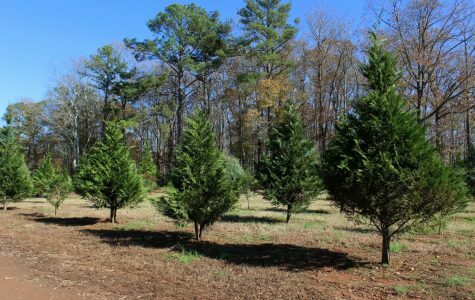 Chemistry teacher Dr. DeWeese shares his experience growing up on a Christmas tree farm. In August, Decatur resident Mike Johnson launched his station, Decatur FM, a place, where Decatur residents can listen to events happening in and around their community.